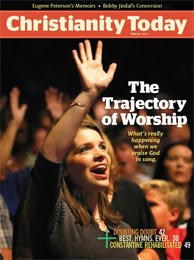 The March 2011 edition of Christianity Today contains five thought-provoking articles related to worship, including an excellent article by John Kossler, The Trajectory of Worship: What’s really happening when we praise God in song? Kossler (currently professor of pastoral studies at Moody Bible Institute) begins by warmly describing his worship journey of nearly forty years, and the colorful variety of songs, settings and fellow worshipers, including early memories of the Glad Tidings Pentecostal Church and the Lost Coin Coffee House. But having previously considered himself a man of wide-ranging eclectic tastes, raised on everything from Beethoven to Bix to the Beatles, and “baptized by immersion in the waters of musical diversity,” he admits to a more recent time in which he became a ‘worshiping curmudgeon’—trying hard not to begrudge others of worship music that was not of his choosing, but becoming quite annoyed nonetheless. Upon reflection he concludes his problem was not so much aesthetics, but vertigo, and that he needed to reorient his view of the trajectory of worship, which is not actually something that moves from earth to heaven. The trajectory of heavenly worship begins with God and descends to earth. This trajectory is reflected in Psalm 150, where praise begins in the heavenly sanctuary and resounds throughout the domain of God. From there it is taken up by those on earth, who praise God with a variety of instruments and dancing, until “everything that has breath” praises the Lord (Ps. 150:6) . This portrays the worsh i ping Church as part of a heavenly congregation that includes the patriarchs and prophets, saints and angels, and that the bibl ical writers describe varieties of sounds that “should exceed the scope of taste.” So Kossler concludes, “Worship is not a private practice. It is the chief work of heaven and the duty of every creature.” Accordingly, he offers three suggestions. F irst, we don’t ha ve to—nor i s it possible to—pleas e everyone, and we needn’t be ashamed if we don’t like some music in church, nor be u pset when others don’t agree with our own choices. Third, rather than our differences in taste, is it our mutual contempt and lack of respect that have caused the most damage in the church. While I agree with the author's excellent article, I would add that in view of the ongoing vicarious humanity of Christ and the Trinitarian nature of worship, we do well to continually emphasize another crucial aspect of the relationship between the heavenly worship and our earthly worship—one if overlooked only adds to a quarrelsome striving for the ‘perfect’ worship music/lyric, liturgy or prayer. 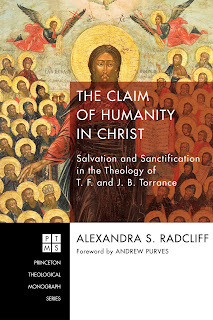 J.B. Torrance (in Worship, Community & the Triune God of Grace) and T.F. 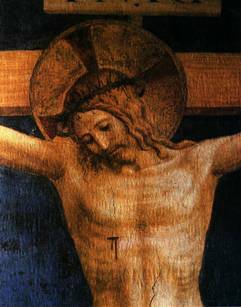 Torrance (in The Mediation of Christ, and elsewhere) remind us of the unique self-presentation of the only Worthy One, the Lamb of God before the Father. The risen, ascended Christ alone was and is the perfect living Sacrifice, Offering and Response to the love of the Father. He alone is worthy to worship and present himself at the Father’s throne, and it is by his sacrifice we are redeemed. The epistles of Romans and Hebrews point to the relationship of the Church on earth and the eternal intercession of Christ at the right hand of God where saints and angels give praise and thanks, and the scriptures indicate it is through the power and working of the Holy Spirit that we participate in that heavenly worship. It is by the Spirit we participate in and are included in Christ our Mediator’s ongoing intercession and prayers—as well as in the Son’s ongoing praise and thanks to the Father. In Royal Priesthood T.F.T. describes the Lamb as being upon the altar throne, undoing our sin and guilt, and the saints as beneath the altar. He describes our earthy participation as being a faint echo that is incomplete but which points to that which is beyond it. 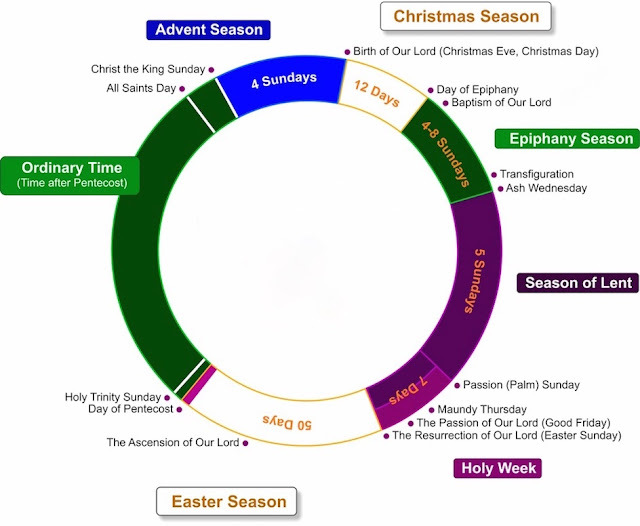 …the liturgy of the Church on earth is essentially imperfect and fragmentary. All we get here are broken snatches of the earthly liturgy as it echoes the heavenly. The heavenly liturgy is described as the New Song, which no one knows but the redeemed who have passed over to the other side…. [and] on this side it is impossible to score that New Song…. Like St. John in the Spirit on the Lord’s Day, we lift up our hearts above and beyond the liturgy of earth and in breathtaking wonder and in indescribable joy echo the heavenly Song of the Lamb. As this fragmentary and imperfect echo of the perfect liturgy and music of heaven the sacramental liturgy of the Church is at once an anticipation of the future, and yet an interim measure that will pass away (p. 96). Thanks for another great post, Mike. You did an excellent job of taking Kossler's good thoughts and fleshing them out in a fully Trinitarian way. I think the biggest problem we face with worship in our N. American church culture is exactly what you point out: we don't see it in the light of the Trinity or of the vicarious humanity of Jesus. Worship really has to be seen as beginning in the life of the Trinity itself: the Father, Son and Spirit express worth, value and adoration to each other as part of their life together as one God. The only way any part of the creation can ever participate in that Triune Life of worship is because the incarnate Son, Jesus Christ, has brought human nature into the circle of worship that is the Trinity. As many have said over the centuries: Jesus is both worshiped God and worshiping man. As our fully human High Priest he lifts our worship up into the heavenly life of the Trinity and as the fully Divine Son of the Father he receives that worship. I believe that too much of what we call worship is actually us trying to do Jesus' job for him: either get our praise up to heaven or create praise that will move God to come down to us. But Jesus has already done both of these things! 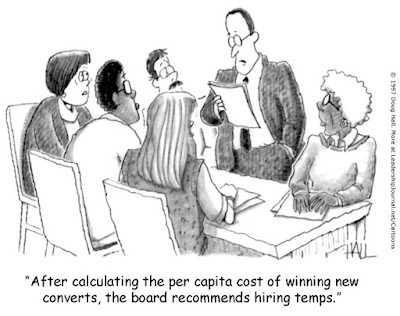 The stress of trying to accomplish this impossible task makes us grouchy. We fight over music styles, orders of worship, etc., etc. because we are (whether we realize it or not) trying to find the perfect human formula that will unlock the Triune Life of worship and allow us entrance into it. Instead, as you point out, we need to be focused on who Jesus is for us as our worship leader and what it means for us to rest in and participate in the life of worship he is sharing with us.